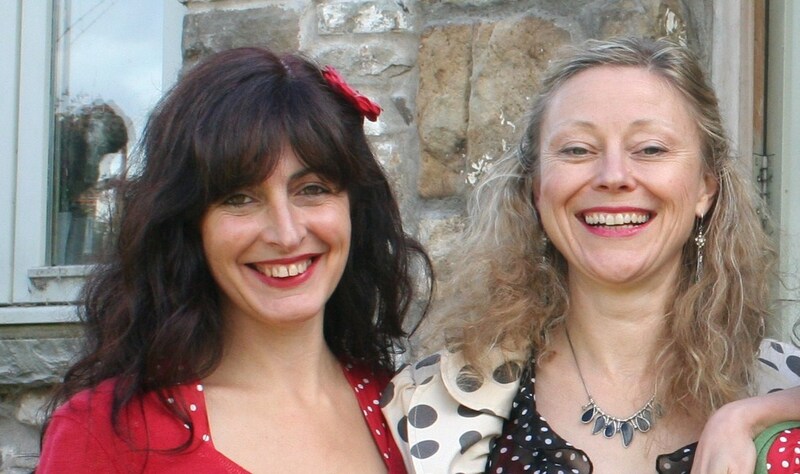 The partnership of Helen Vincent and Celia Webb, two of Wales’s best-loved and most enthusiastic singing and workshop leaders. Having established individual teaching careers, they discovered that their passions, skills, ethos and sense of humour made it double the fun to work together. …an inclusive and accessible way for anyone who wishes to participate in glorious harmony singing. No musical knowledge, skill or talent is necessary – although people invariably discover they possess much more than they think. …Seasonal Singing day courses, plus a full range of bespoke activities. …singing together is a fulfilling and community-building experience that humans have enjoyed for thousands of years. As Barbra Streisand once said – ‘singing enables us to express power, passion, protest, pain and pleasure’; Singplicity aims to offer everyone the enriching experience of self-expression – in a safe and supportive environment. So no matter what our own views are of our ability or talent, expressing ourselves through song is a healthy and confidence-building experience and people literally `Find their Voice` in more ways than one.